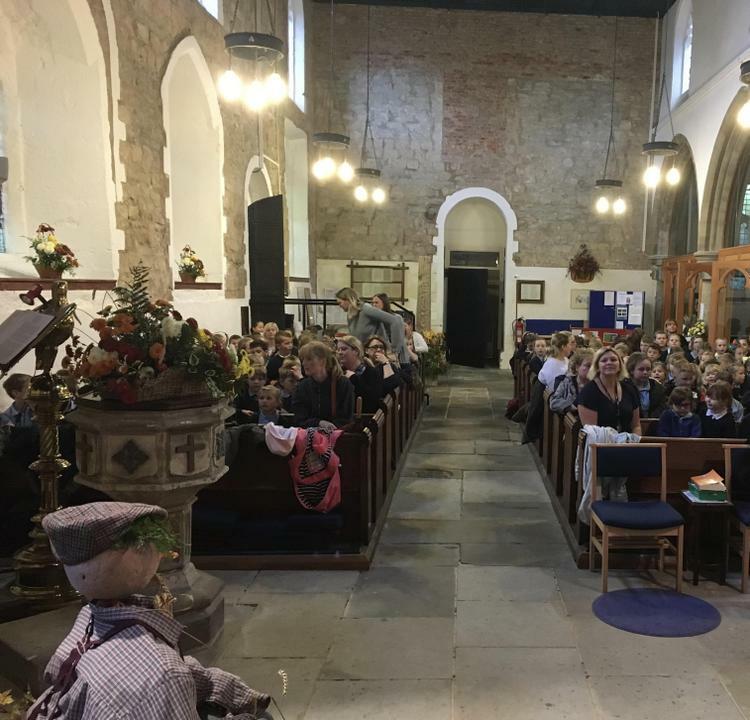 Before the half term break the children visited St Oswald's Church to take part in out Harvest celebration. 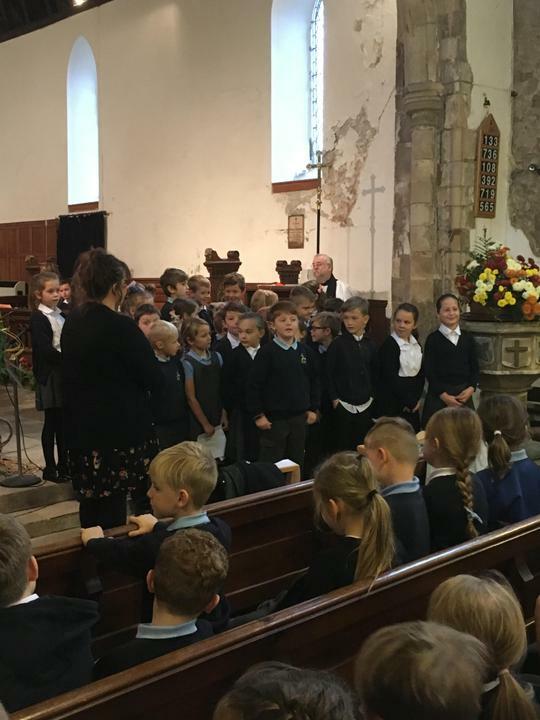 We enjoyed some fantastic singing and a wonderful rendition of harvest poems from Y3/4 children. 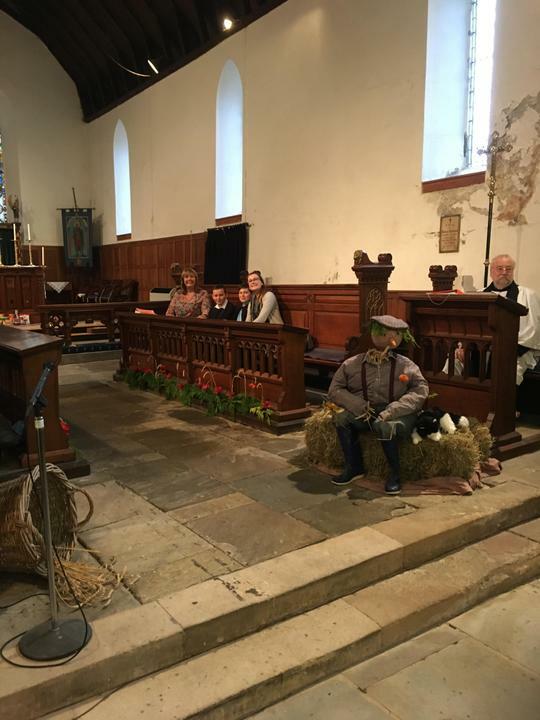 We would like to thank Reverend Lines for leading our celebration.